Keep your child safer than a Formula One driver with child safety seating and strollers designed by legendary motor sport company, Recaro. Set to hit the market next week, we’ve got a fabulous sneak peek for you to get your motor running! With decades of racing seat safety knowledge, USA building technologies and German engineering expertise behind them, it’s safe to say the team behind racing seat giant, Recaro knows what they’re doing. Designing car seats for our most precious of passengers, Recaro has done an exceptional job of combining the utmost of safety with comfort. Leading the team is the Recaro Performance Coupe Infant Car Seat ($579). Suitable for newborns through to children aged 12 months, this seat is a dream to install and operate. The easy-to-adjust safety harness with no rethreading required is positively revolutionary and the extra large canopy combined with washable seat covers seal the deal. 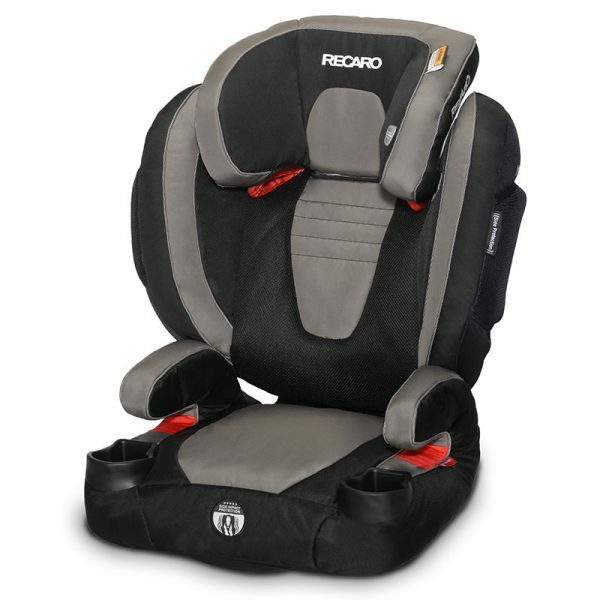 In second position, keeping your four to 10-year-olds safely restrained, is the Recaro Performance Booster Car Seat ($569). AIt’s a luxuriously comfortable seat with colour-coded user-friendly seat belts to help secure your tot safely and has a whopping 11 headrest positions for optimised safety and comfort. Be it a road trip or running errands, this booster will ensure the kids will be both comfy and safe! Next comes the Recaro Performance Denali Luxury Stroller ($649), which when paired with the Performance Coupe Infant Carrier, becomes the ultimate Recaro travel system. The stroller itself is amazing – suitable to use for newborns to tots weighing in at 22 kg, its lightweight 9.5 kg design magically folds in half, making storage and transportation a cinch. 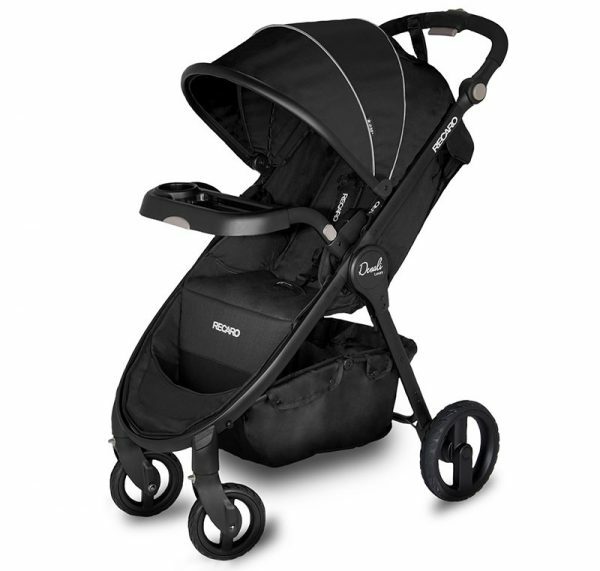 The wheel suspension, foot brake, adjustable handle bar and full reclining position all make for the best riding – and driving – of this luxe stroller ride. 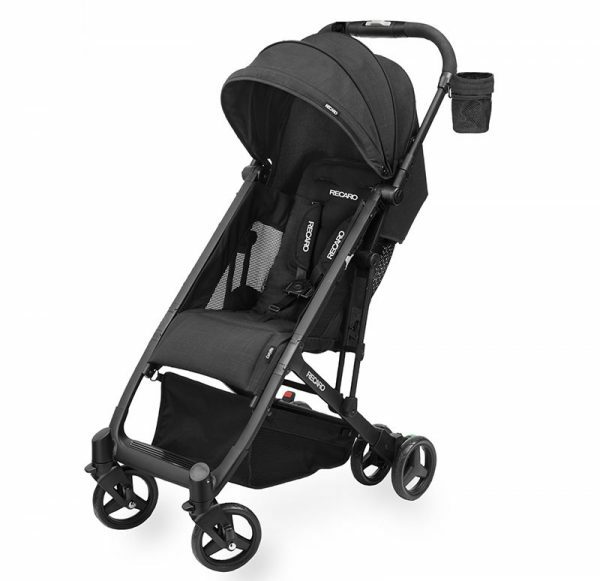 Rounding out the winning Recaro team, the all-awesome, all-handy Recaro Easylife Ultra-Lightweight Stroller ($499). Just like its name suggests, this is one stroller that will make your day-to-day life that little bit easier. Boasting a sporty and stylish design, it’s super-lightweight 6.5 kg frame is a breeze to lift in and out of the car boot and is perfect for travel. Suitable for passengers aged from six months to those weighing up to 23 kg, the five-point harness and adjustable strap heights keeps little ones safely secure. 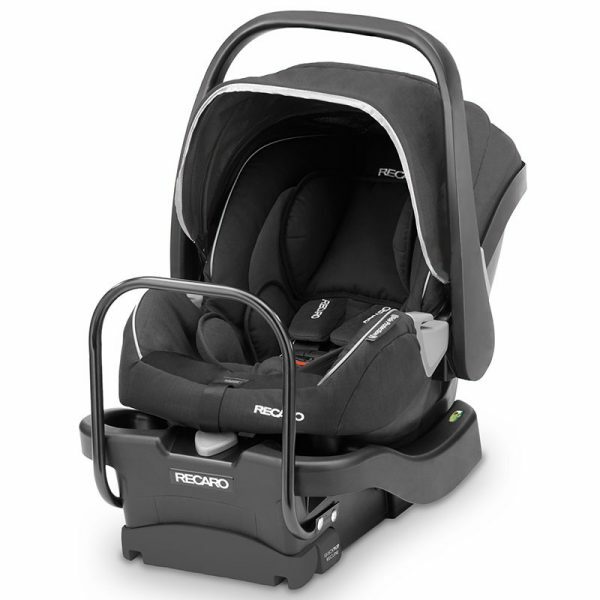 For more information and all the impressive specifications on the Recaro range, head to The Amazing Baby Company.